MultiPie used to make a wide selection of apps for other businesses, but since January 2017 we have greatly narrowed down our work. We now only support Calibre Companion on iOS and Android, and no longer have anyone on the team full-time. You can read about that in our blog. You can see below some of the apps we made before the company went on hold. If you’d like to contact us about Calibre Companion, there’s a form further down on this page. Fighter Training is an online resource and mobile app for top quality Martial arts instructional video tutorials. Many World champions from different disciplines have come together to give their training secrets, which helped them reach the pinnacle of their sport! 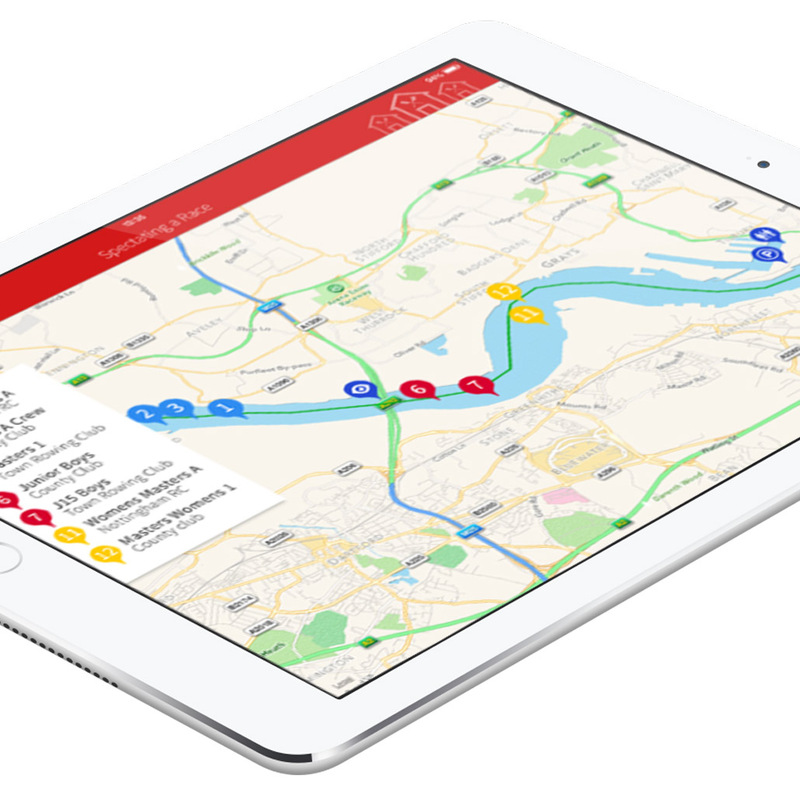 Scenario Based Training is a companion app to the company’s online and in person training programme. 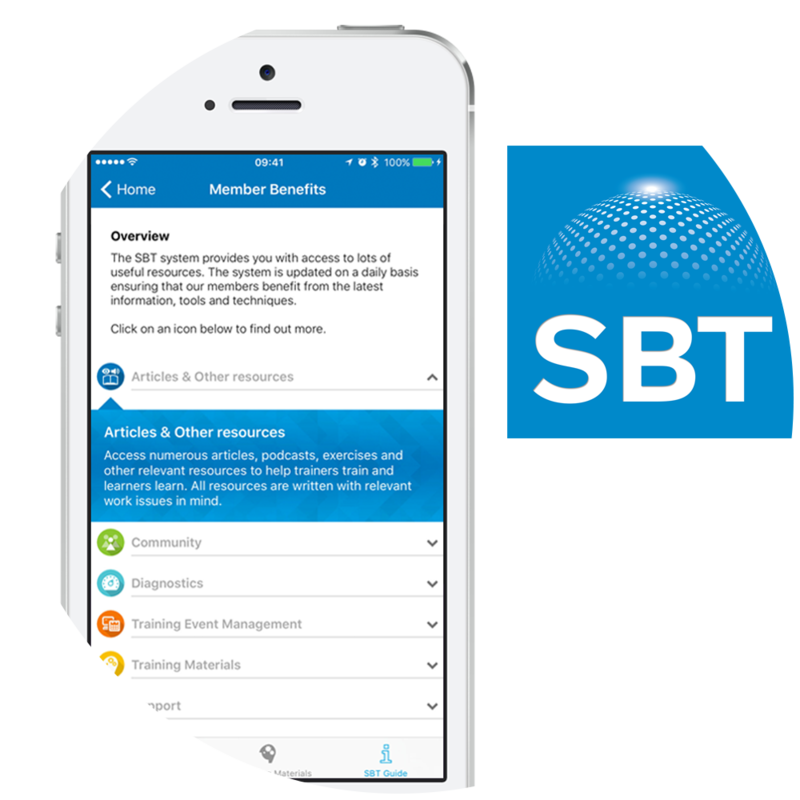 Through Apple devices, SBT trainers can search, access and use an ever increasing range of resources (e.g. articles and exercises) and training materials on important topics (e.g. leadership, mental health, motivation, selection and teamwork). These resources can be used to support knowledge development as well as to assist in the delivery of high impact training sessions. The application also includes access to videos that bring to life any training session as well as screencasts that provide short overviews of key topics to speed up learning and increase confidence. Awarded Social Good App of the Year by Facebook! Medshr is a private professional network developed by doctors for doctors to share knowledge and improve healthcare. 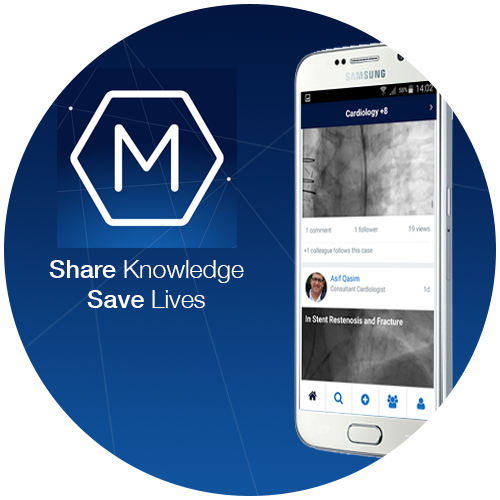 MedShr supports secured peer-to-peer learning and medical education by facilitating the sharing and discussion of clinical cases, using pictures and movies, with physicians all over the world. To maintain patient confidentiality and compliance at all times we have developed a digital consent process, so any images or movies taken by medical practitioners are stored securely on the Medshr cloud, not on the phone. The app has been designed with simplicity in mind, to help doctors share cases as easily as possible within their everyday practice. Games Workshop’s Android apps are available on Google Play. Featured several times by Amazon, and was their 3rd highest rated game for two months. This is not your grandmother’s puzzle app (if indeed, your grandmother even has a smartphone). Spectrum features a wide variety of cool features. The basic object is to unscramble images by sliding pieces around the screen. 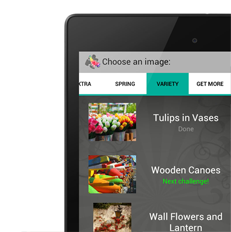 The app comes preloaded with nearly 50 vibrant, high-quality images to put together. These images cover the “spectrum” from still-life photos and nature shots to buildings and machines. An interesting aspect of this app is that the puzzles are presented in order from easiest to most difficult. The first few will be child’s play, but you’ll probably be muttering to yourself as you gradually unlock and tackle the tougher ones. You can, however, choose four different sizes for each puzzle, ranging from 12 to 48 pieces. In addition to being able to pick the size of the puzzle, there are three difficulty settings: Easy, Medium, and Hard. These determine whether or not the pieces lock into place when you put them in the right spot, or if they show colored borders to make it even easier to place them. In this way, you can make it easier or harder on yourself. The images included in the app are great, but it’s a lot more fun to use your own photos from your phone. Snap or select a picture of your friends or an interesting object, import it into the app, and boom–you’ve got a unique puzzle to complete. Therefore, the number of puzzles you can tackle in this app is unlimited. Other helpful features in the app are Reminders (so you can refresh your memory of what the final image looks like), pause, restart (reset and start over), and the ability to save your puzzle and come back later. Of course, you’ll get so hooked that you’ll probably never use this feature. Must. Finish. Puzzle! 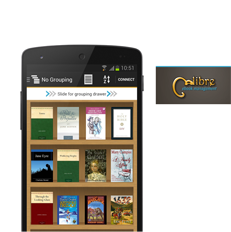 Calibre Companion (CC) is companion app for the widely used e-book library software Calibre. CC has over 50,000 active users with more than 150 joining every week. 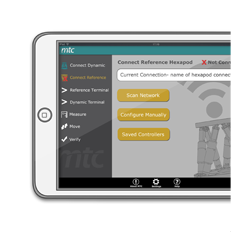 A practical iPad app designed to co-ordinate between precision laser measuring equipment and industrial manufacturing tools. The app allows the engineer to wirelessly take and view measurements and control the equipment from anywhere in the workshop. This app serves as a proof of concept for the development of precision manufacturing tools and software. This app is not available for public download. Designed and built for the Manufacturing Technology Centre, Coventry. 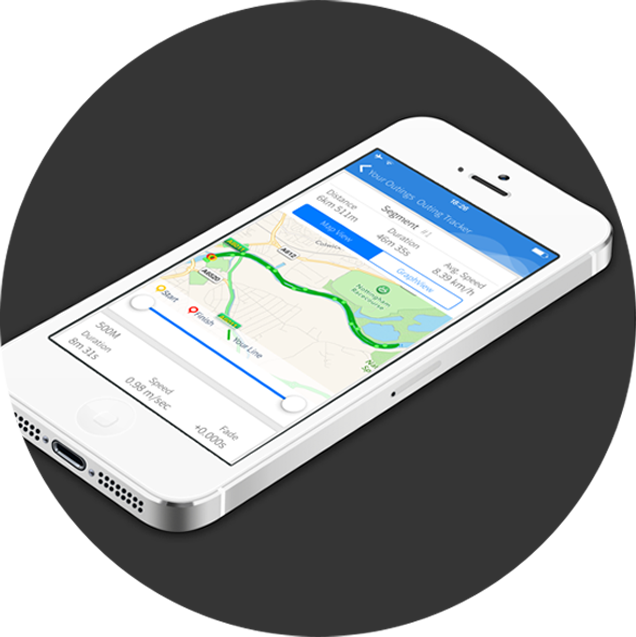 Three mobile applications to help make rowing and sculling more engaging for crews/coaches, spectators and boat clubs. Spectators can follow events, clubs or specific crews. They can opt-in for notifications about racing & when the crews are within 100m of their position. Crews can indicate their entry to events, track their races & follow other crews. Replay data with 500m splits & fades. Sync with other crew members. The boat club can manage their events & send notifications using their iPad version. You can also connect to a large screen to show RowApp live data. We’re not currently taking on new projects. If you have an enquiry about Calibre Companion please take a look at our FAQ and Forum. Thanks, Annie and Steve.